I’ve said before that I’m not that experimental when it comes to skincare, but in the past year that’s been changing. I’ve been able to find more and more skin related products that don’t break me out or lead to allergic reactions and so I’ve been a bit more daring. So when I found that my local drugstore did a buy 1 get 1 free offer on all Olay products a few months ago I decided to purchase two of their creams. For the past few months I’ve been using one of them as my night time moisturizer and I’ve been loving it. And that means that a full review is in place. 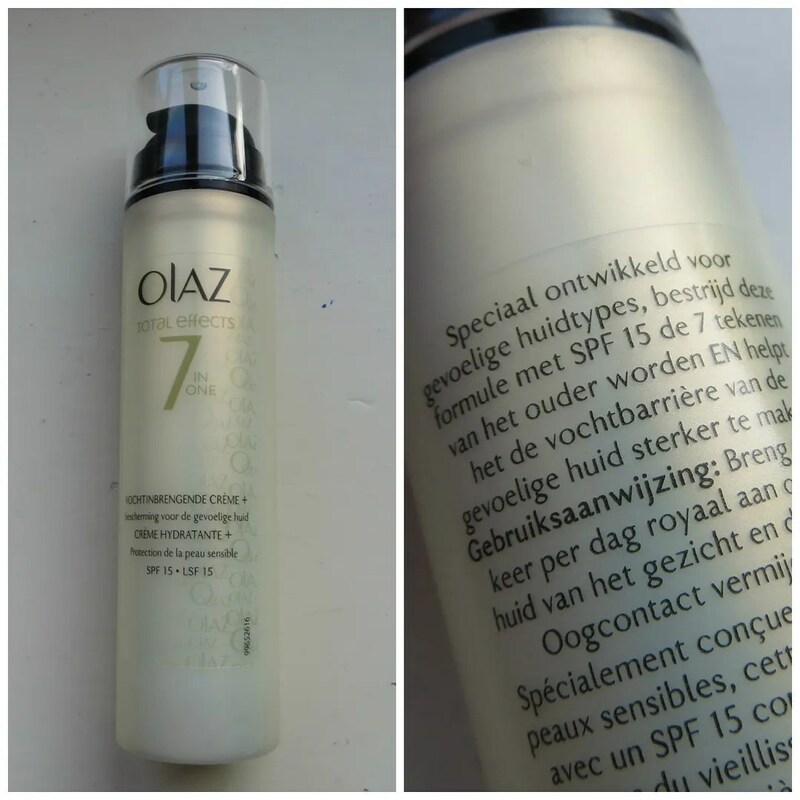 Before I get to the review, I think it is wise to point out that this brand is available under the name Olay in English language countries, while in Holland this brand is called Olaz. So in case you were confused by the name of this product: no, it’s not a typo and I didn’t get it wrong either. The reason why I picked up some Olay cream is because it’s been my mom’s staple brand for as long as I can remember, so I thought it time to try some myself. 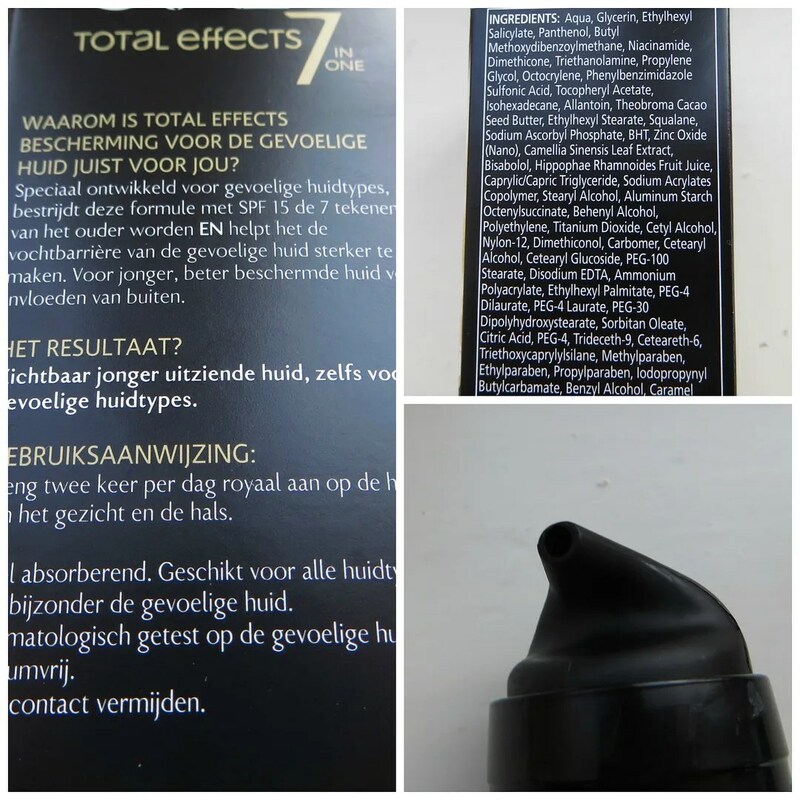 This product retails for €20.99 for 50 ml of product. Specially designed for sensitive skin types, this daily 7-in-1 Moisturiser with SPF 15 contains a proven age-defying complex to fight multiple signs of ageing, PLUS helps to improve skin’s surface moisture barrier. For younger-looking skin, better protected skin from environmental factors. The packaging of this moisturizer is really simple. I love how it has a pump, but the cap is a little flimsy. It hasn’t broken on me yet, but I just feel like it will before I run out of this. This product is formulated for sensitive skin and that’s why it peaked my interest. It’s supposed to infuse your skin with moisture while working as an anti-aging product and it also contains SPF 15. 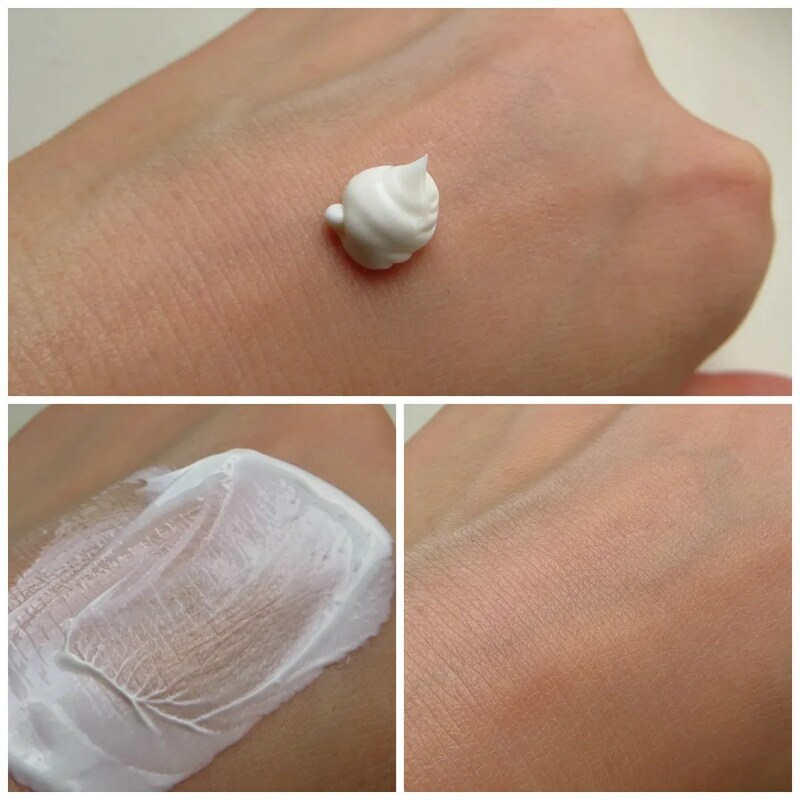 This cream isn’t marketed as a day cream or a night cream, but as something you can use twice a day. It’s an all round moisturizer which is perfume free and easily absorbed by the skin. The product is dispensed through a little nozzle that is attached to a pump. Like I said above, the packaging works easy enough and I like the hygienic pump. Much better than sticking your finger in a pot. The only downside is that the packaging is solid so you can never see how much product you’ve used up. The ingredient list is a long one, that I don’t really understand the finer details of. But water and glycerine are at the top and also some silicones. But the product doesn’t boast to have any magic ingredients that should do miracles, so I wasn’t expecting the ingredient list to be anything special. The longer the ingredient list, the more likely you are to react to a product. So be careful if you have very sensitive skin. I was pleasantly surprised when I first used this product. The cream is thick and has a whipped texture. A pea sized amount is more than enough for my entire face. It is absorbed quickly, but I do find it too thick for a day time moisturizer. That is why I only use this at night. For a day time moisturizer I still like using my Dr Scheller Organic Jasmin cream. The main question though is: does this product work? And I can say that it does. I wake up with nice and soft skin. It feels moisturized, it doesn’t feel tight or dry at all and I find that my milia have not multiplied and don’t grow as big as quickly anymore. I layer this over my serum and I use a separate eye cream, but I wake up with skin that has never felt better. I do have to say that I started using this in summer, and as the months grow colder I also need a bit more from my skincare. When I notice my skin getting dryer despite using this, I will make sure to start using something differently again, but for now this will do. All in all, this Olay moisturizer does what it is supposed to do. It leaves my skin feeling soft and supple. For the price I think you can get a moisturizer with a shorter ingredient list though, so if you have very allergy prone skin this may not be for you. But it’s been working well for my dehydrated skin that needs all the moisture it can get. 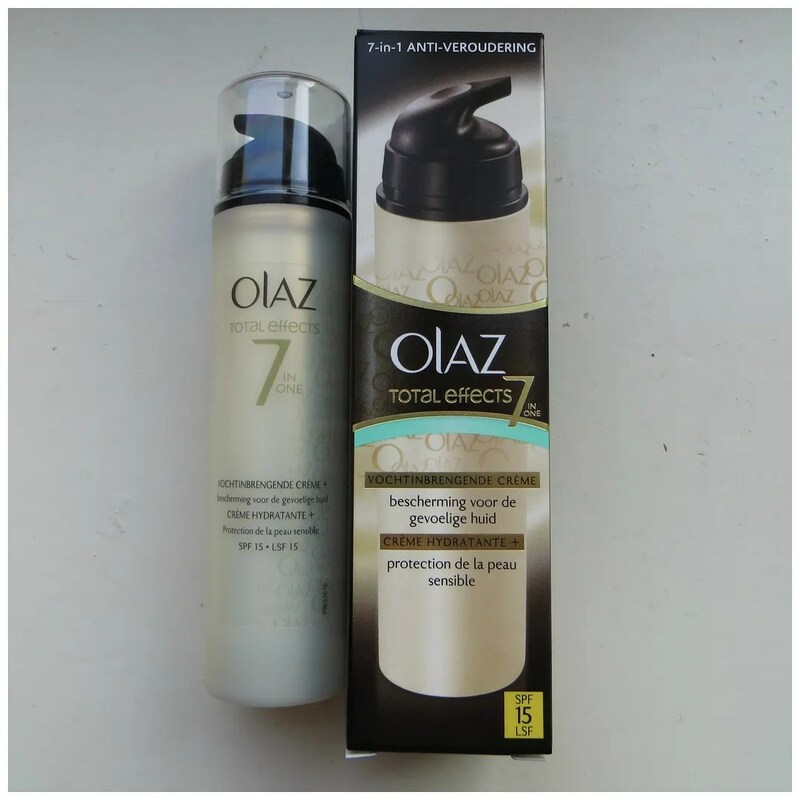 What is your experience with Olay products?